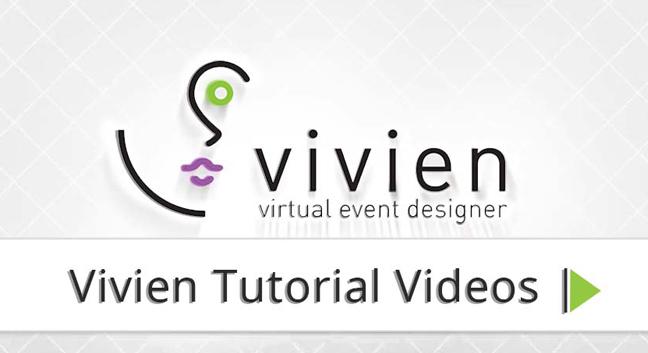 Did you ever have difficulties understanding the basics of using Vivien and want to refine your event design skills? CAST has created a detail step by step tutorial video series that can help you with the basics and to refine your Vivien event design skills. Check HERE to learn the basics or improve your Vivien skills with step by step tutorials.